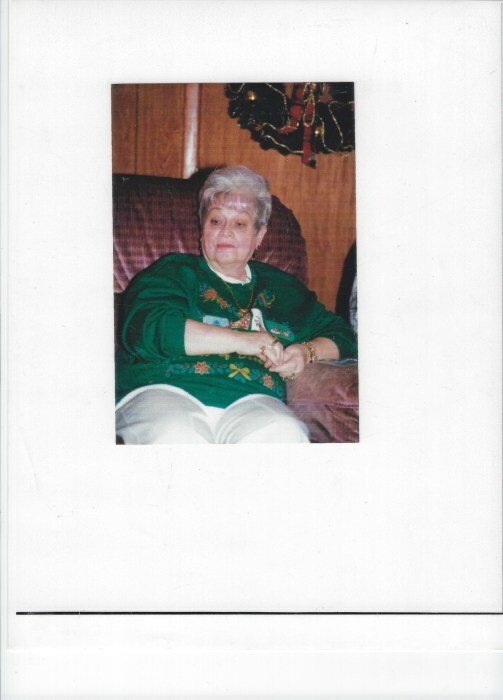 Mrs. Doris L. Hucks, age 89 wife of the late John Wendell Hucks, passed away April 8, 2019. Mrs. Hucks was born November 23, 1929 a daughter of the late Grier and Inez Collins Jordan. She was a member of High Point Baptist Church and was also predeceased by one son, John Steve Hucks. Mrs. Hucks is survived by one son; Terry Hucks (Gail), one daughter; Kim Hucks all of Conway, three grandchildren; Jamie Richardson, Josh Hucks, Jason Hucks, 10 great grandchildren, and two sisters; Nita Richardson, and Jean Hardee, both of Conway. Funeral services will be held 3:00 PM Thursday April 11, 2019 at High Point Baptist Church with the Rev. Mack Hutson and Rev Brian Winburn officiating. Visitation will be held prior to the service from 2:00-2:45 PM.